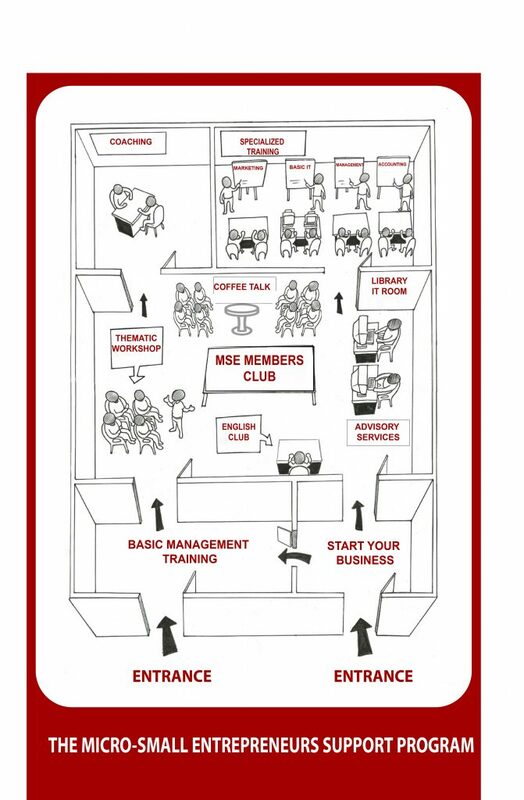 MSE Support Program help Micro and Small Entrepreneus better their business by providing them a 12-sessions-course called Basic Management Training ( BMT ). Our Ambito us is to build a ecosystem for MSE community with many aspects to support them. Apart from BMT , Start Your Business (SYB) is for who has the business idea. 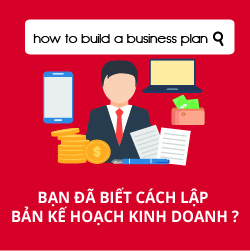 SYB help to build to Business Plan. 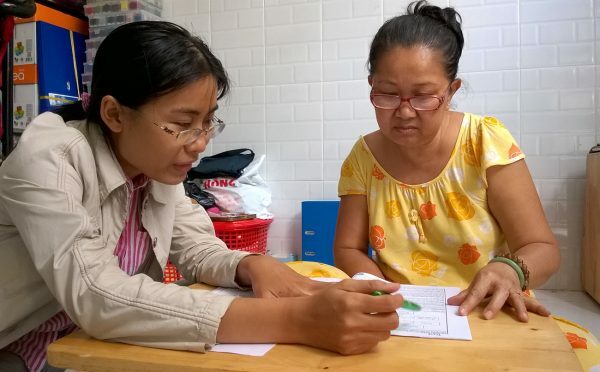 Specialize Training : For those who really want to develope their business, IECD offer them many advanced course such as Basic Computing Skill, Advanced Marketing, Management and Accounting to supplement their needs. We always try our best to bring more value to useful activities. 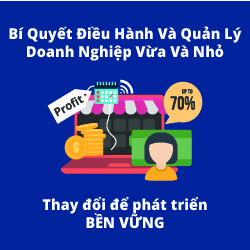 Bạn đã biết cách lập bản kế hoạch kinh doanh cho ý tưởng của mình? 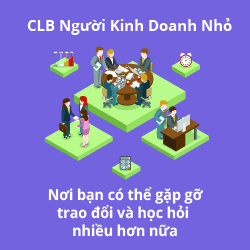 Hội thảo chuyên đề, Cà kê kinh doanh, CLB Tiếng Anh và nhiều hoạt động hữu ích khác. The project of Ton Duc Thang University and EFD finished at the end of 2008. With all the experience and management skills accumulated, SDTC has been operating financial independently. 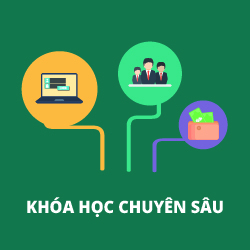 Besides, SDTC has added some relevant contents and provided training courses for students and businesses as well since 2008. SDTC emerges as a key asset in the success of the project by guiding efficiently IECD through the maze of strings of public institutions. A reinforced Memorandum of Understanding has been renewed for a longer period of time.